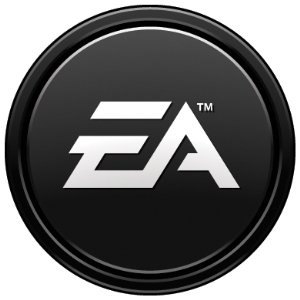 Electronic Arts is celebrating President’s Day with an elaborate iPhone and iPad game sale. The video game giant is offering multiple games for just 99 cents each. There are some great titles up for grabs, including BAFTA Video Game Award nominee ‘Dead Space’. Enthusiasts can also nab the likes of ‘Monopoly’, ‘Fight Night Champion’, ‘Need For Speed’, and ‘The Sims’ for less than usual. The full list of discounted games can be found below.